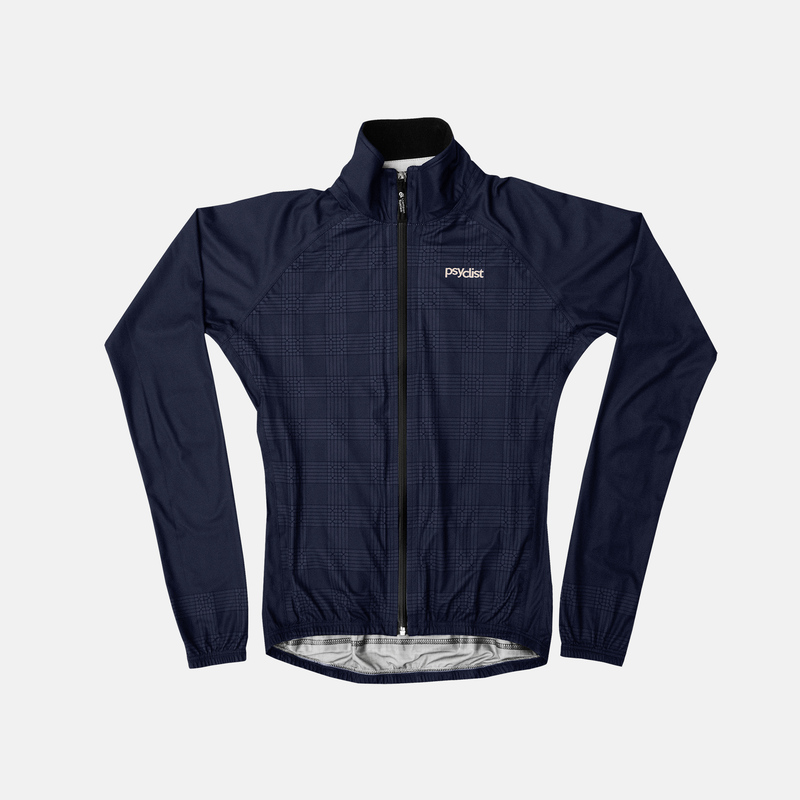 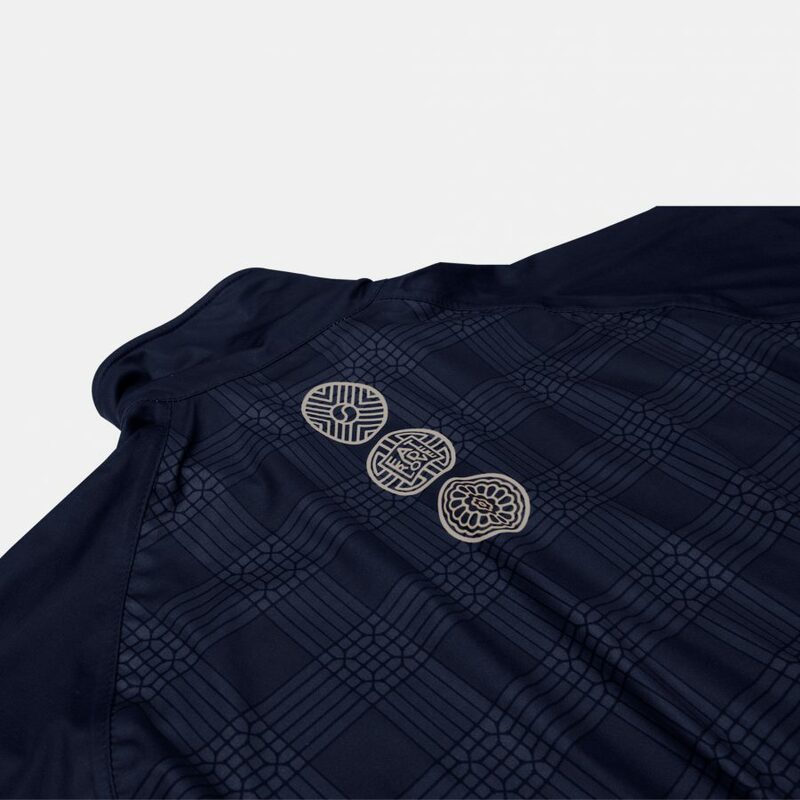 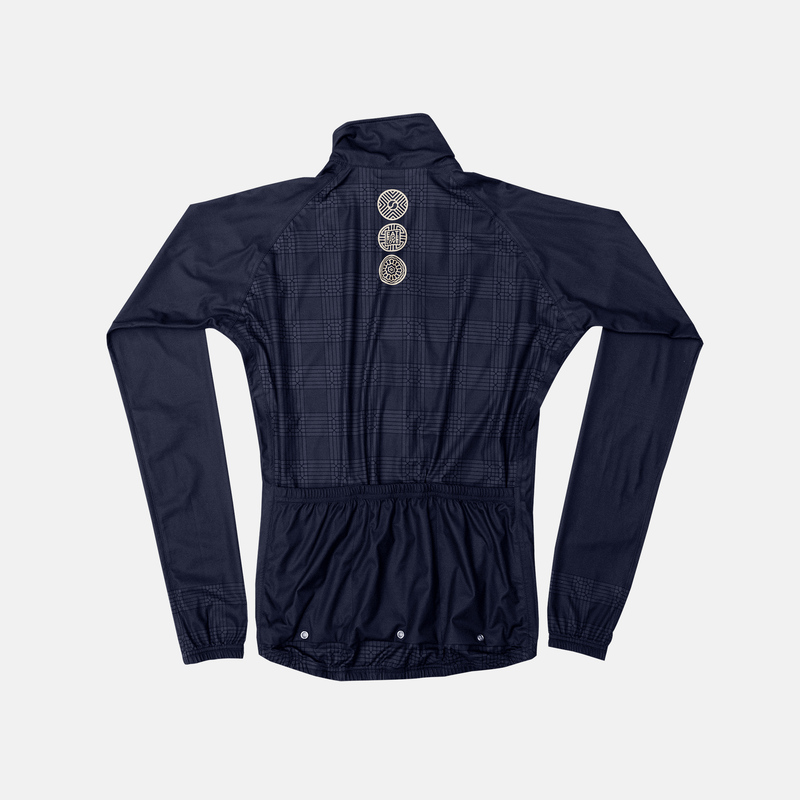 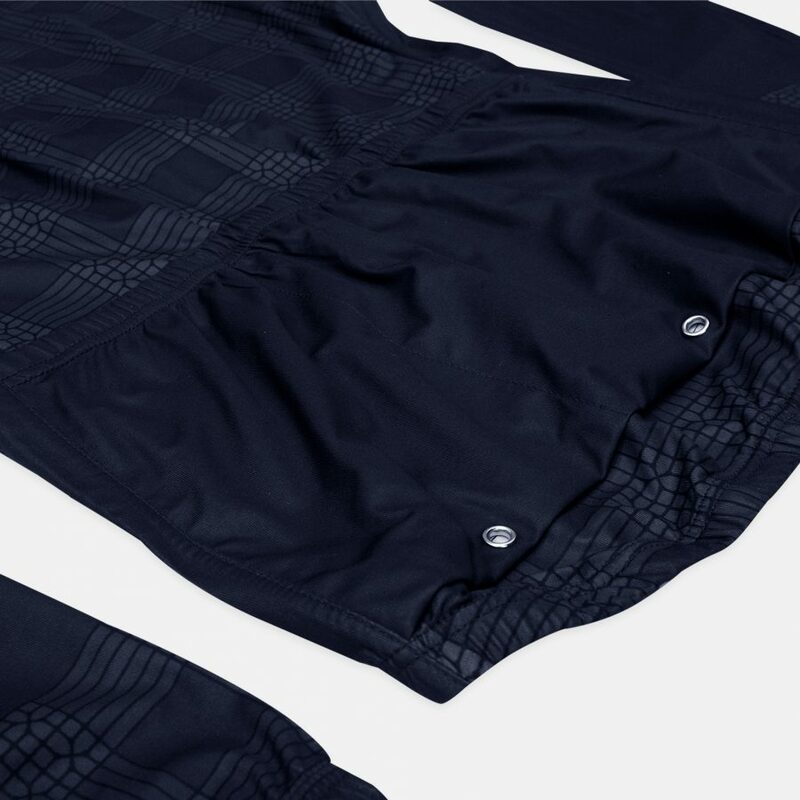 The Los Pirineos Jacket has been crafted with revolutionary eVent fabric, DVapline. 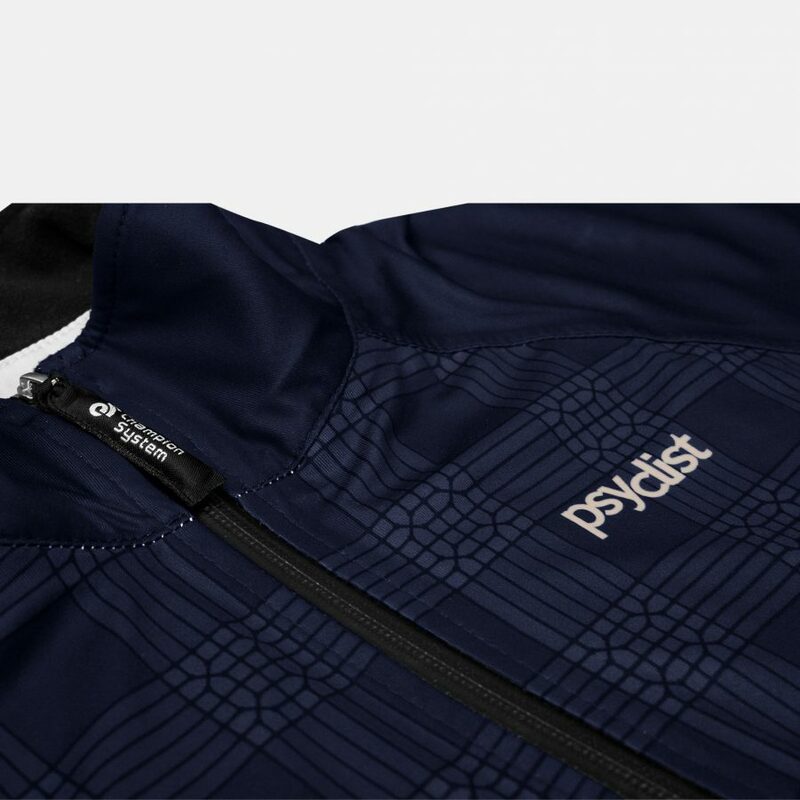 eVent fabrics are the original air permeable and waterproof membranes and laminates designed to keep outdoor enthusiasts dry and comfortable in the most demanding conditions on the planet. 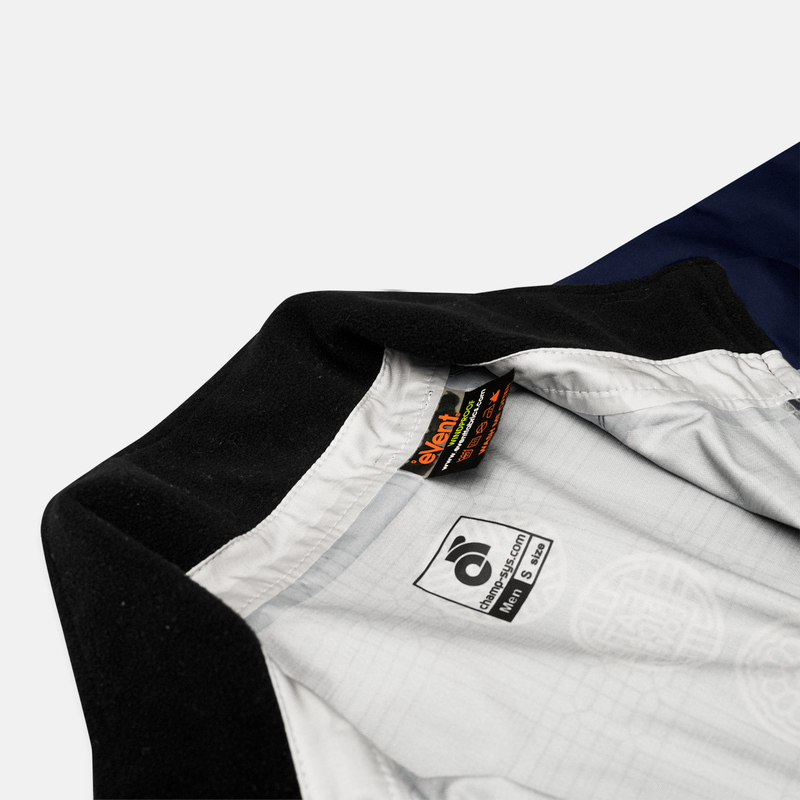 eVent fabrics use the patented Direct VentingTM technology. 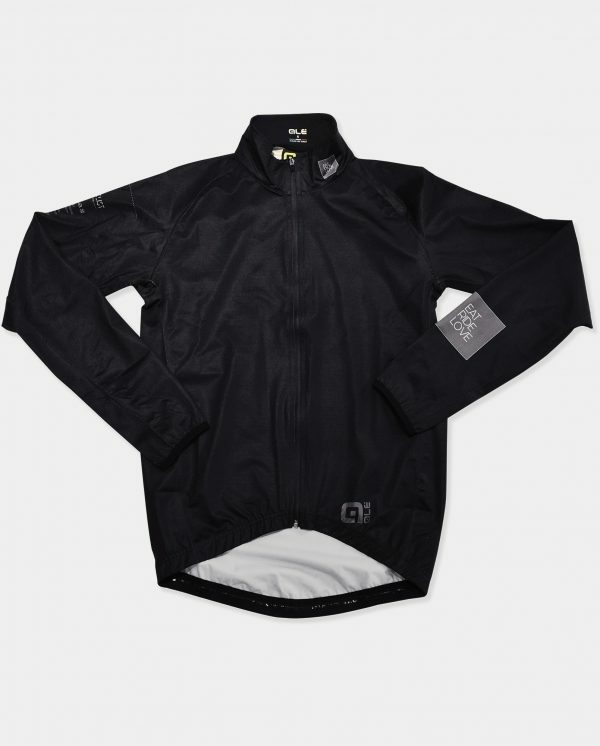 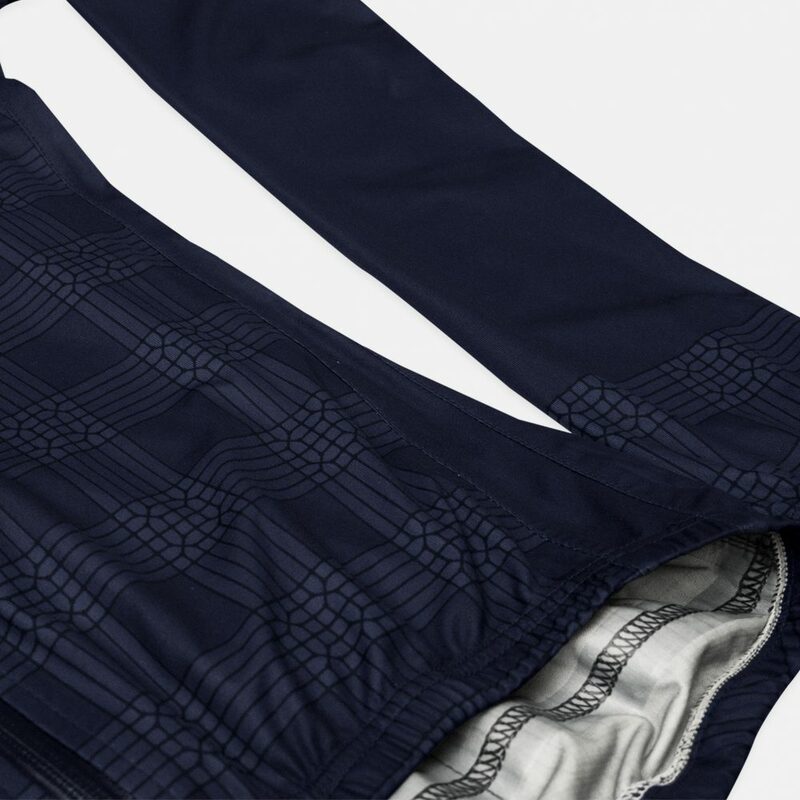 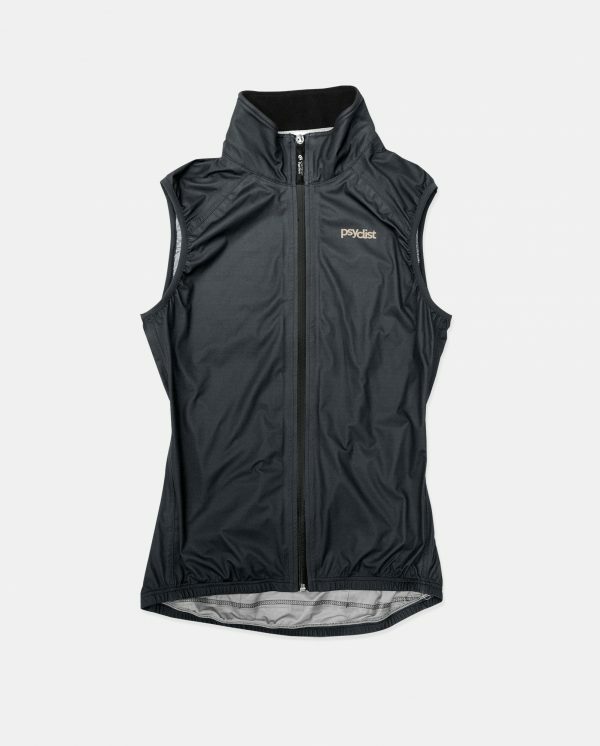 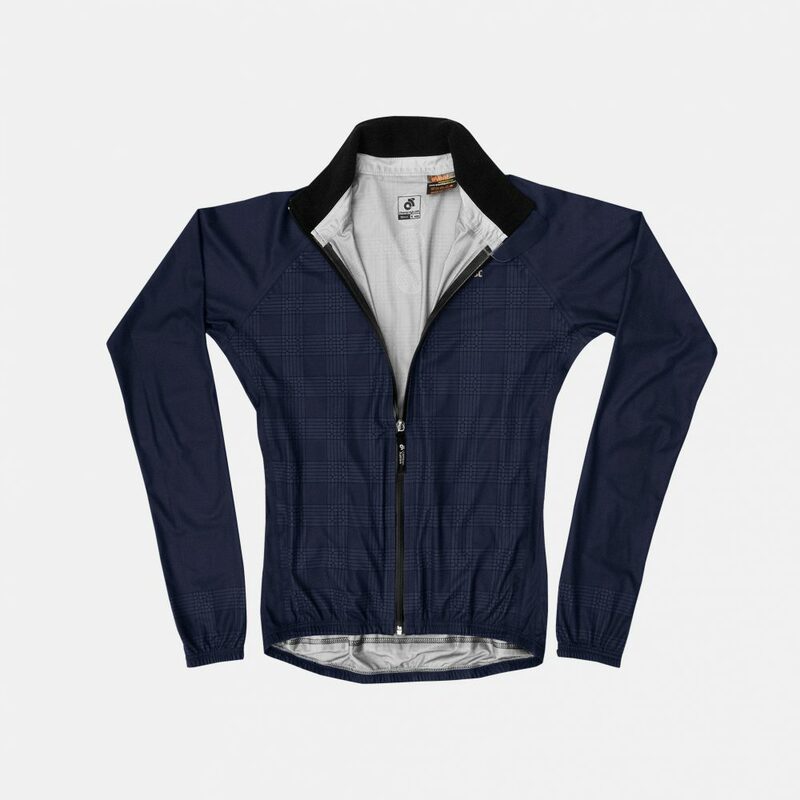 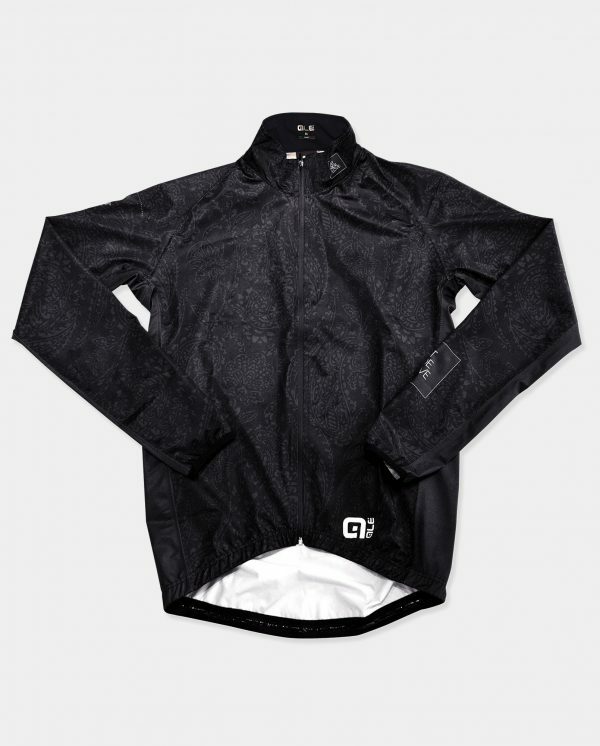 The Los Pirineos Jacket is breathable allowing the athlete to stay warm and dry. 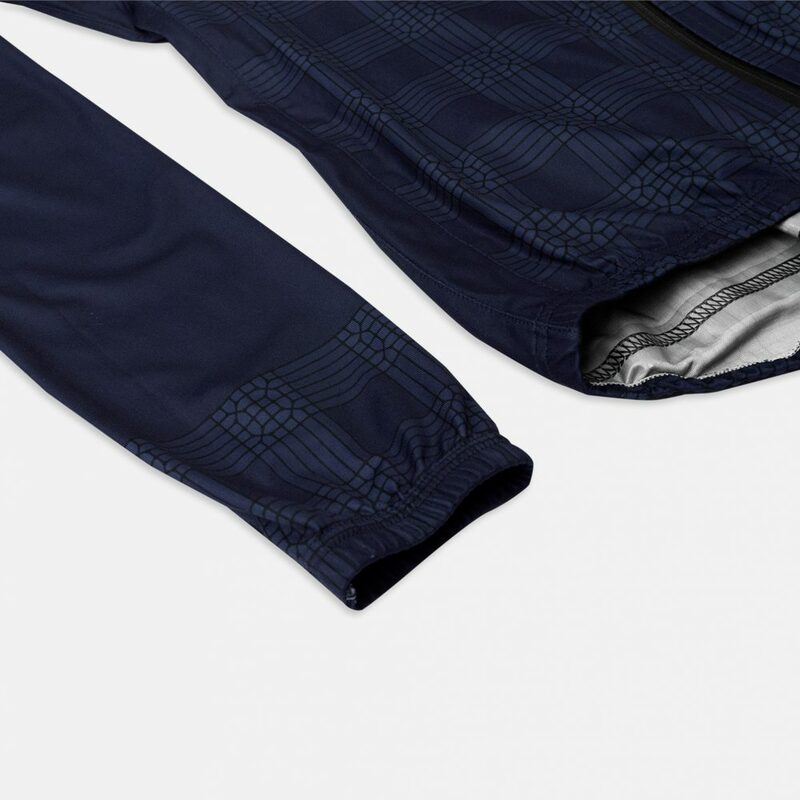 DvAlpine fabric provides a 3 layer laminate that protects like no other fabric from water and wind.